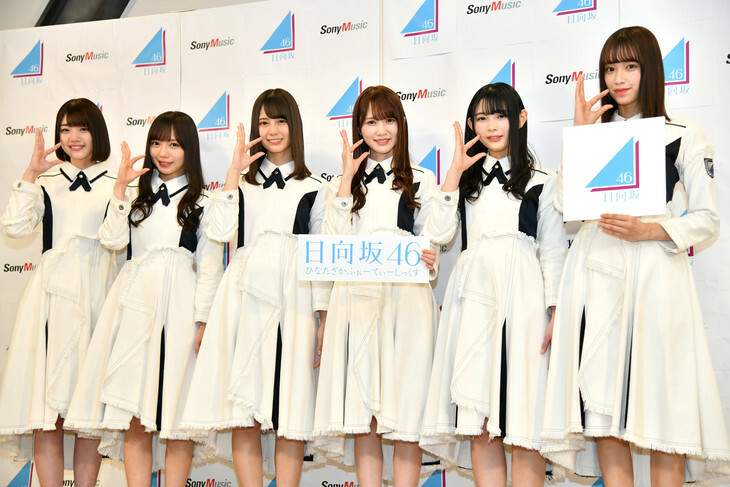 Hiragana Keyakizaka46 has announced that it has changed its group name to Hinatazaka46. The move was announce on February 11 during a SHOWROOM broadcast. In addition to the name change, the group also announced that it will be releasing its first single under the new name on March 27. On March 5 and 6, Hinatazaka46 will hold concerts at Yokohama Arena which have been billed as the debut live. Keyakizaka46 and Hiragana Keyakizaka46 have been separate groups since they were formed; however, because the names were pronounced the same (only the way they were written were different), the two were commonly confused as being together.